Blue Christmas recognizes that the holiday season isn’t all merry and bright. 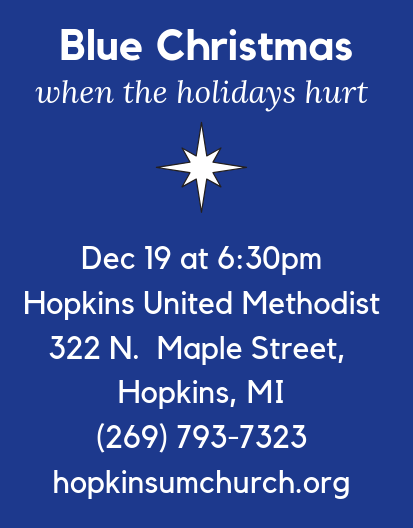 Our Blue Christmas Service is a gentle, quiet service for those who are carrying pain or loss during this season of celebration. Our hope is that through this service of music, readings, and reflections, you might find hope and comfort for your soul. Everyone is welcome; please invite all who might find comfort in being with us.